If everyone has a story, Alice Smith has a life time of them. Her view of the world may have been born with the dawn of the Great Depression, but she’s been determined never to let it become her sunset. As the daughter of a dairyman in Rice Lake, Wisconsin, she became the farm hand her father so desperately needed in those dark days after the stock market crash. It meant chores came before school. A high school diploma was only a luxury that didn’t milk cows or help a struggling farm pay the taxes. But Alice never gave up her dream. 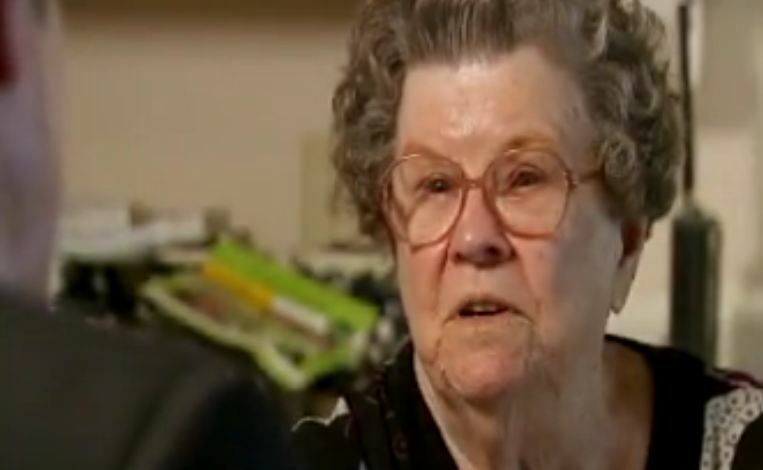 At 88 years old, she went back to school to finally earn that high school diploma. When photo Photojournalist Andy Shilts and I met Alice Smith, we knew we had a story. Alice wasn’t just a good story, she was a great story. She teaches us that it’s never too late to achieve your goals, and certainly never too late to learn. Apparently the National Academy of Television Arts and Sciences agreed. The story has just been honored with the 2010 Emmy Award for best single education story.